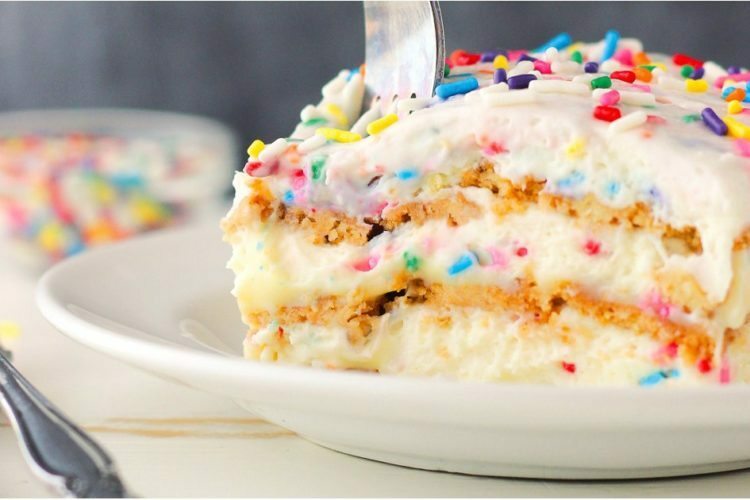 Did someone say no-bake birthday cake lasagna?! Some people like cookie cakes, others prefer ice cream cakes for their birthdays, but have you ever tried lasagna birthday cake? 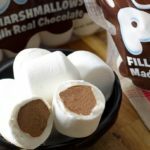 You may not have had the pleasure of taking a bite of one just yet, but you’re going to lose your mind when you try one of these delicately layered culinary creations. The Birthday Cake Lasagna, a recipe from “No-Bake Treats” by Julianne Bayer, is made with cake batter pudding combined with a cake batter whipped cream and cream cheese, and layered with Belgian waffle crisps. The result is a colorful, layered cake that resembles our favorite Italian pasta dish. If you’re sick of the same old birthday dish, you might want to give the cake lasagna a try. The recipe from Bayer isn’t too complicated (for starters, the lack of back time certainly helps! ), and if you can’t find Belgian waffle crisps, you can always use graham crackers instead. 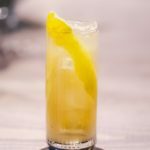 These celebratory shots from a contributor at Tablespoon are as tasty as they are festive. 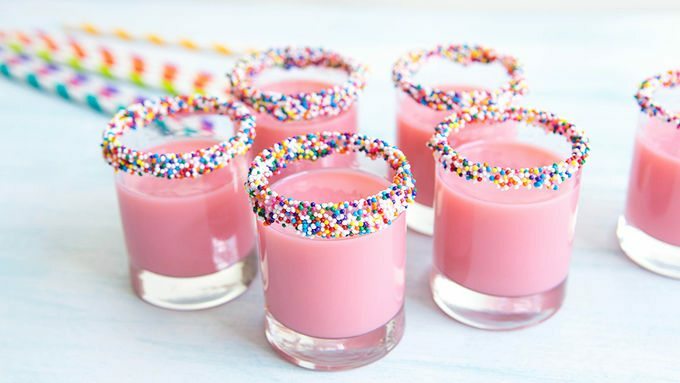 Made with frosting, sprinkles, vodka and Bailey’s, these birthday shots are perfect for your favorite party animal on their special day. This rich and colorful dessert combines the ooey-gooeyness of brownies/blondies with the distinct flavor of birthday cake. 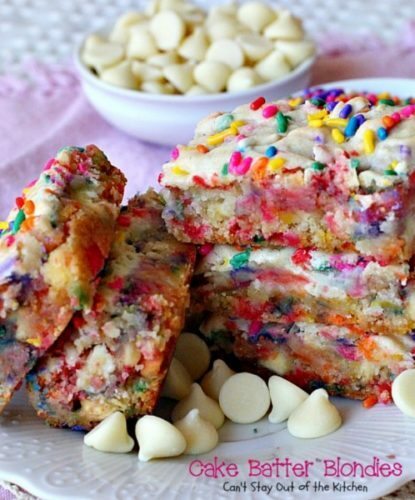 Filled with colorful sprinkles and baked to perfection, no one will miss a slice of cake after nibbling on these unique and rainbow-filled cake batter blondies from Can’t Stay Out Of The Kitchen. 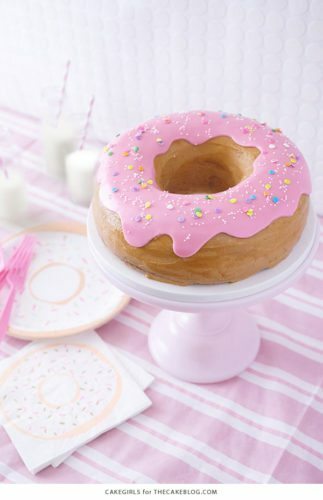 Traditional birthday cake is fun, but isn’t it time to change it up with some unique and delicious birthday dessert ideas?